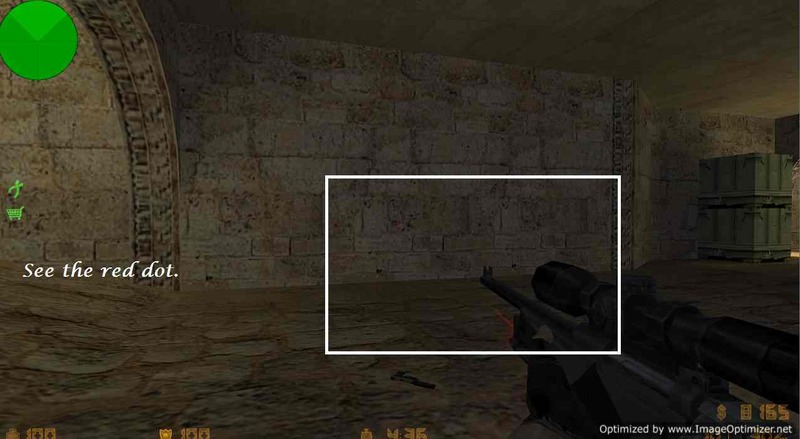 Unzoom Crosshair trick for Mag in Counter Strike 1.6 Steam Non-Steam : As we all know counter strike is one of the most famous online multiplayer game. Do you guys want to know the great AWP or MAGGING secret. How experts shoot so precise and fast zooms?? If you don’t know answer and want to become a Magging Pro then don’t worry i have made things easy for you. I have been working to counter strike hacks lately, so i decided to make unzoom crosshair for Magnums and AWP’s. How to get Crosshair with Unzoom Mag or AWP?